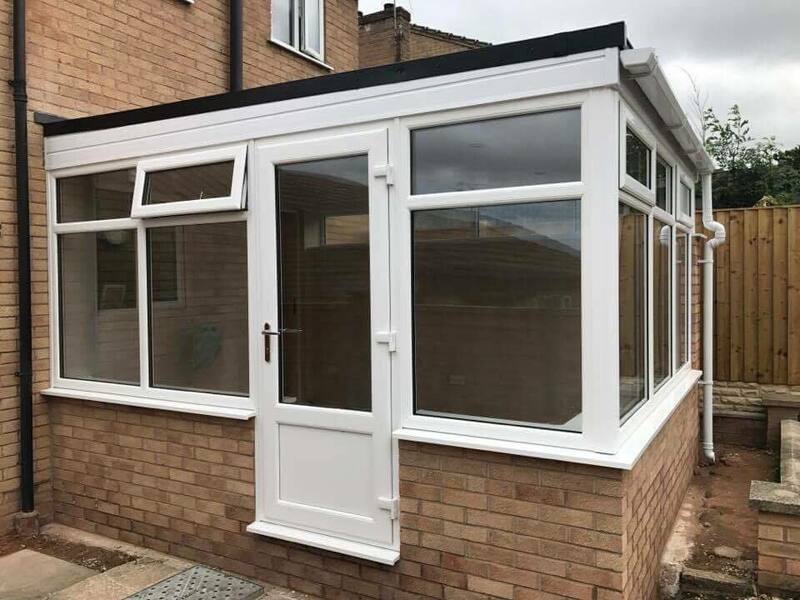 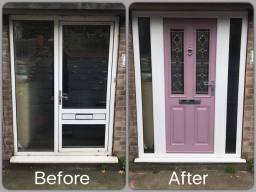 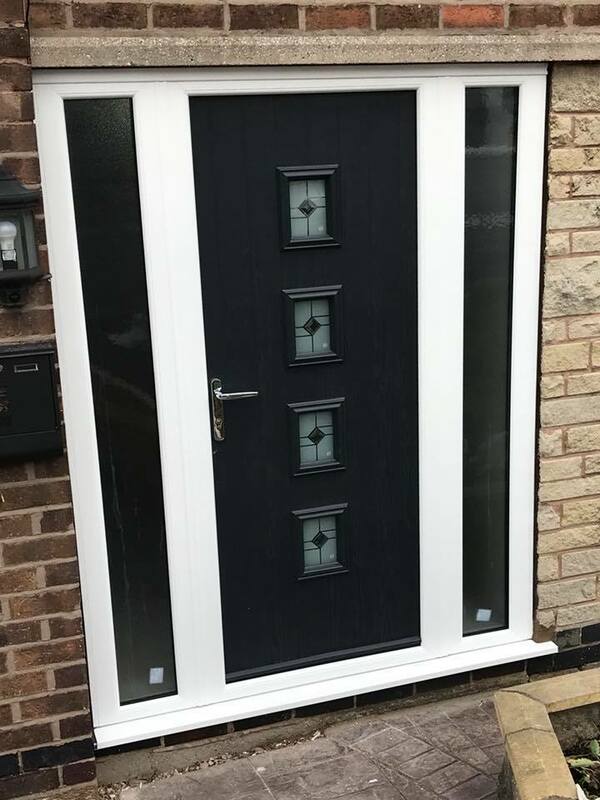 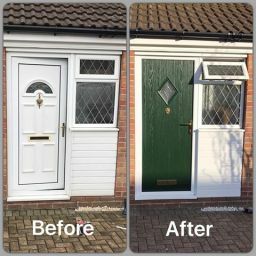 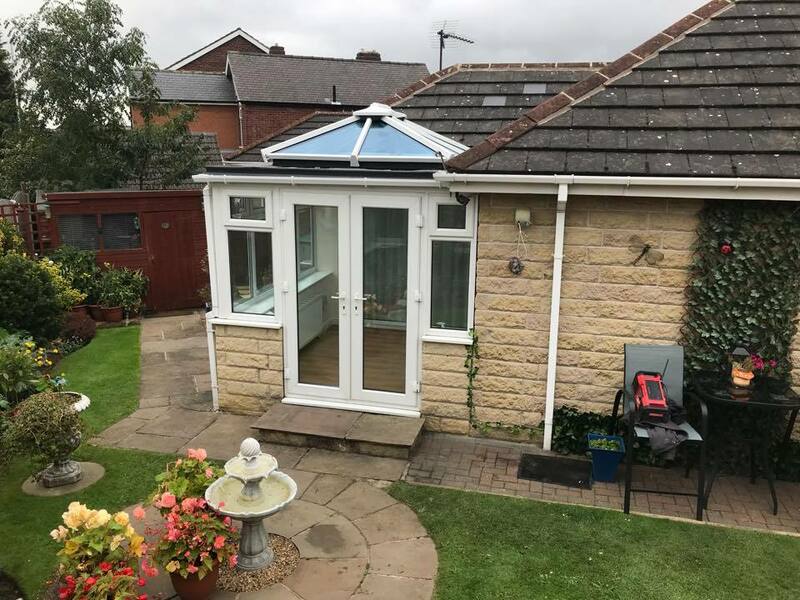 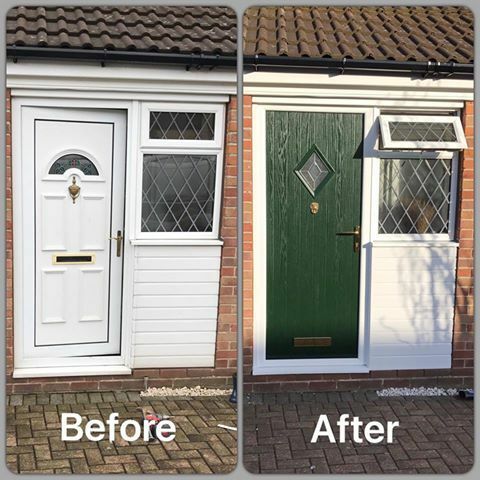 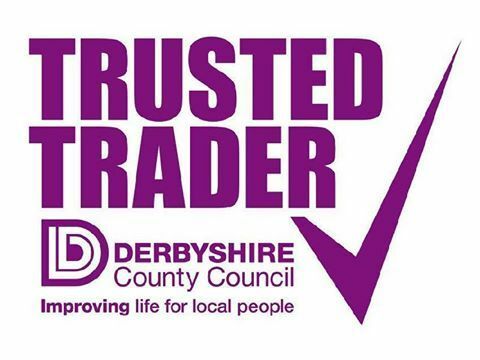 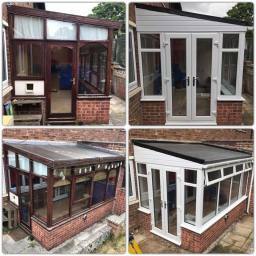 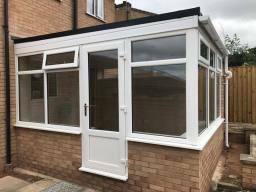 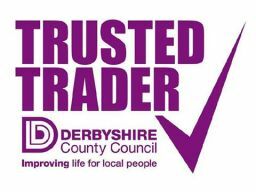 The Window Repair Guy is a small and friendly family run business in Chesterfield that delivers the highest quality replacement Windows, Doors, Porches and Conservatories. 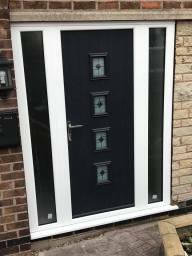 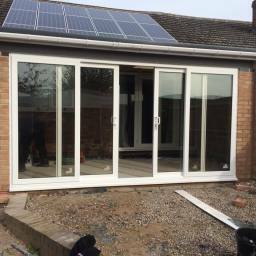 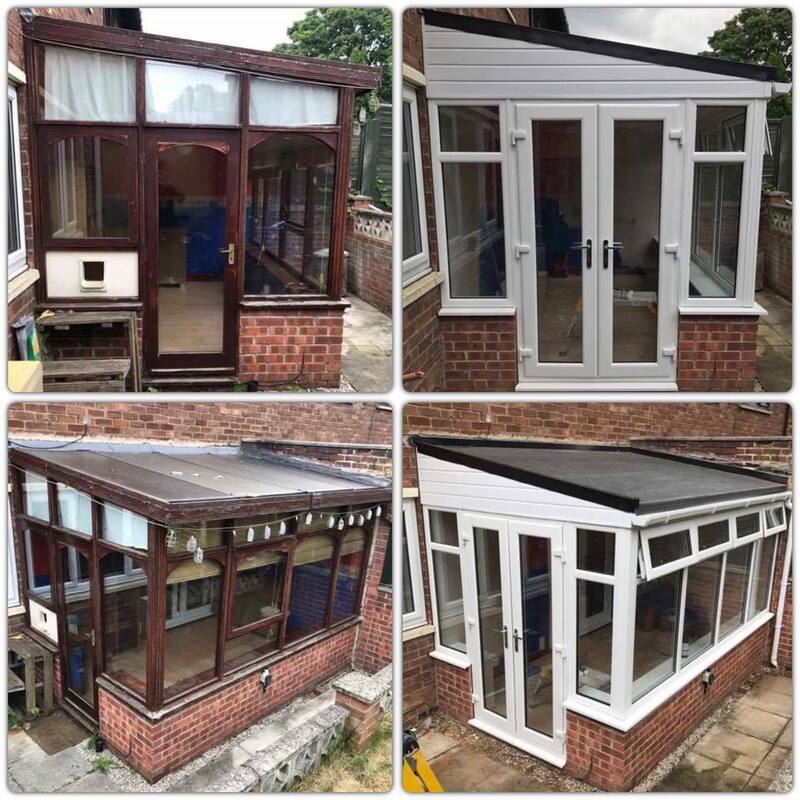 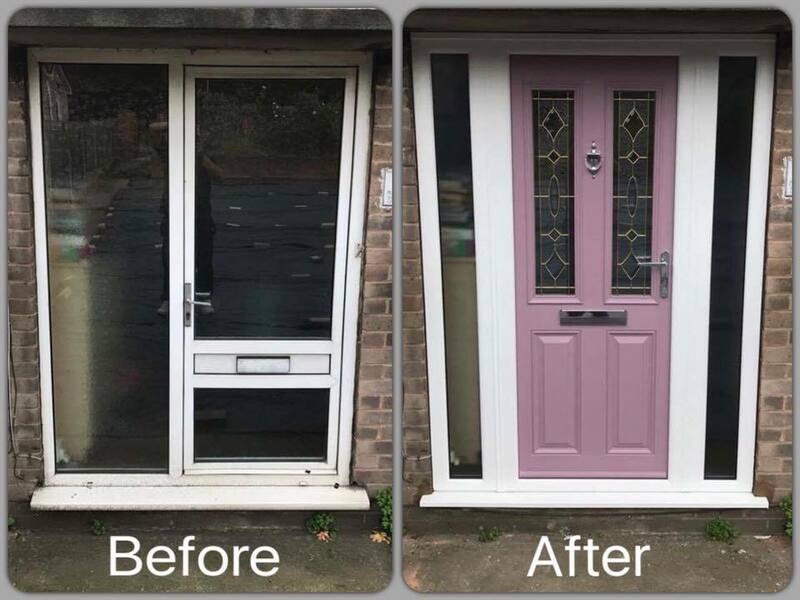 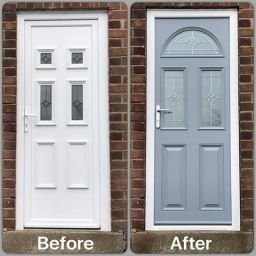 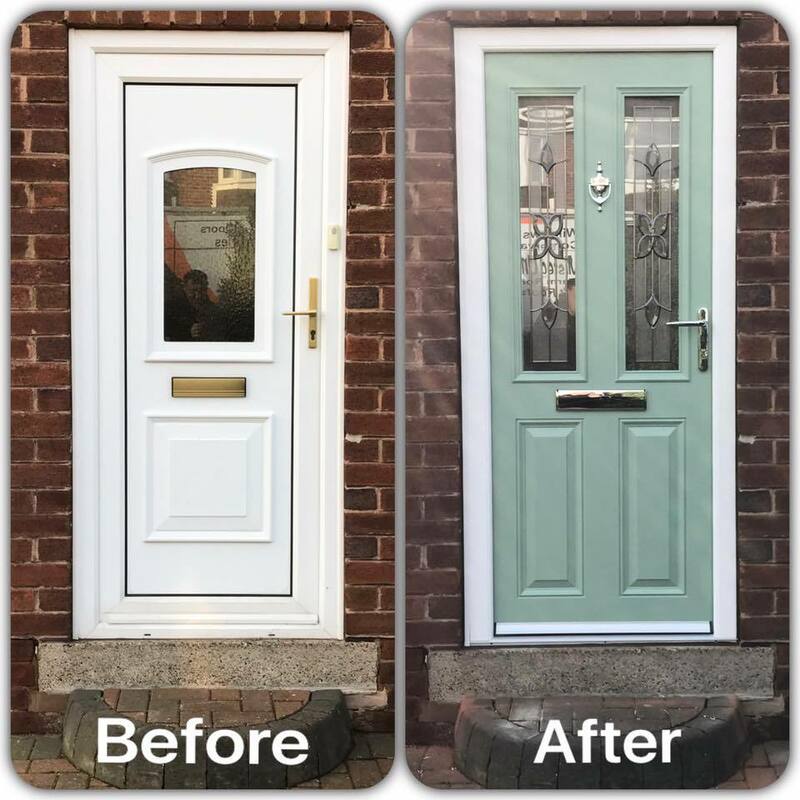 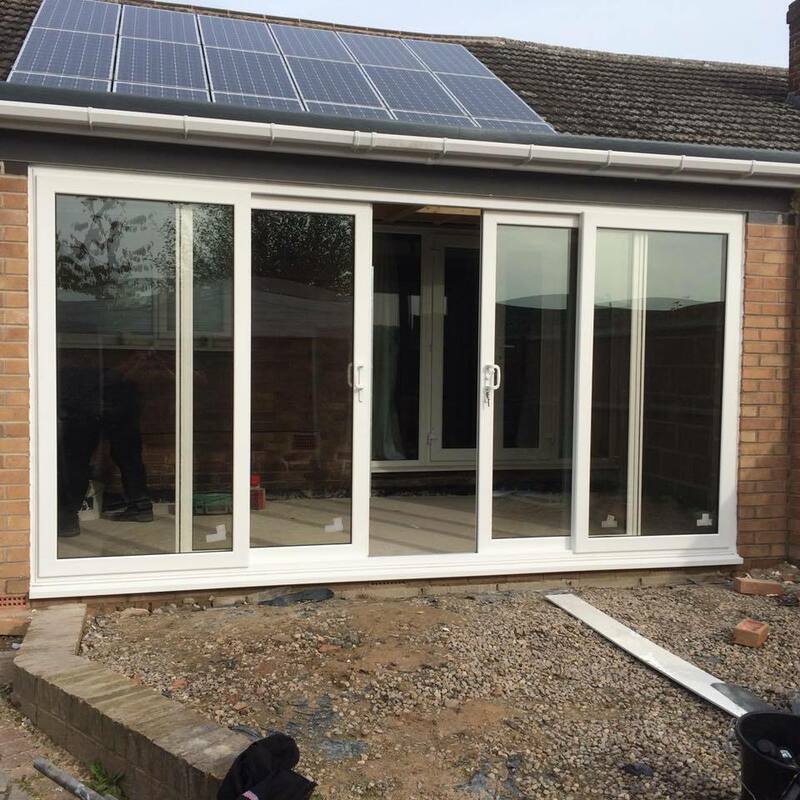 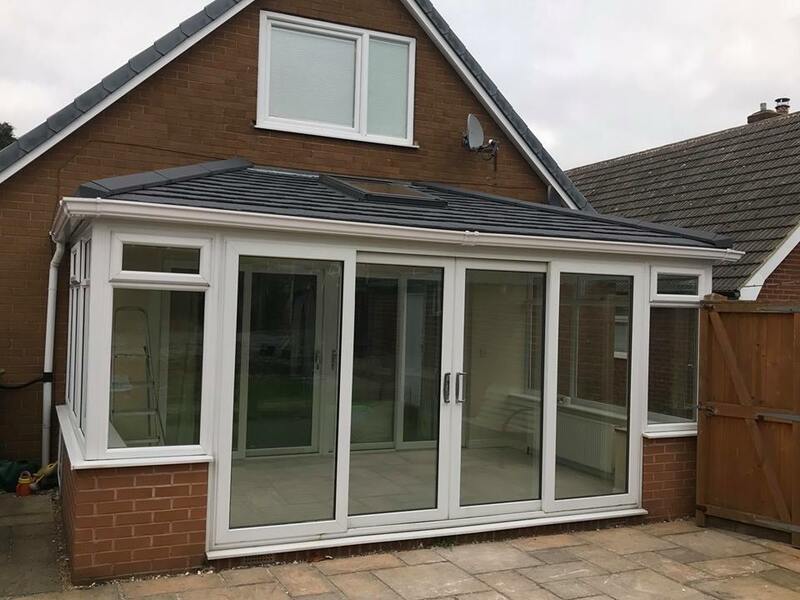 The Company is Managed by Lee Miller who is very likely to be the person you meet when you make your enquiry and has over 18 years experience in the double glazing industry. The Window Repair Guy has built up a reputation for being fair on price, professional, reliable and delivering an excellent standard of workmanship. It is this high level of quality that has previous customers returning for future work.